February is a meaningful month for me, and perhaps not for the reasons you think. For many, it’s supposed to be the month of romance, with Valentine’s Day on 14 February. For me, though, it signifies International CHD Day, as part of a month long campaign to raise awareness of Congenitial Heart Disease. In Australia, 8 babies, including my daughter, are born every day with Congential Heart Disease (CHD), and 4 young lives are lost each week. 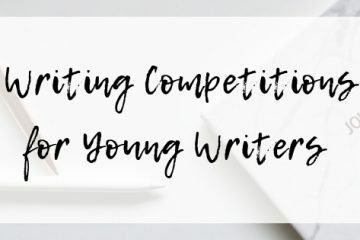 I’ve written previously about my experience of mothering a seriously ill child, and while I’ll share a little here, I mostly want to invite you to explore your own stories – whether that be in fiction or non-fiction, in writing, music, art or any other form of creative expression. 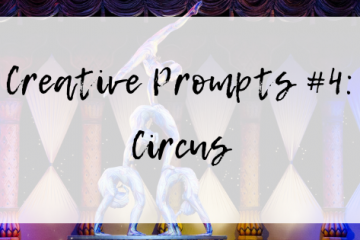 Feel free to read my introductions to each prompt, which include snippets of my own story, or skip them completely and jump straight into any creative prompt that grabs your attention. We each have a physical heart beating inside us, but the word ‘heart’ is often used metaphorically and symbolically, too. We might ‘have a heart’, be ‘hard-hearted’ or ‘take heart’. We can ‘follow our heart’ or be ‘heart-broken’. And ‘Show Your Heart‘ is the theme of CHD Awareness Month this year. 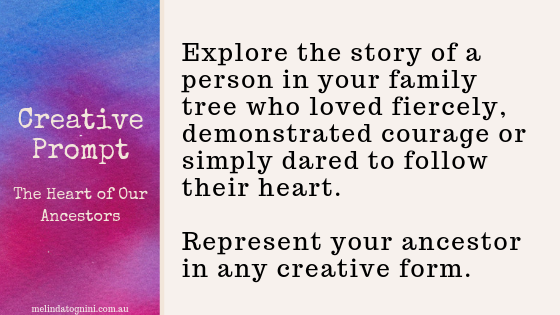 Whether you have a personal story to tell, or your creativity leads you into a fictional world, I’d love to know where your heart takes you today. 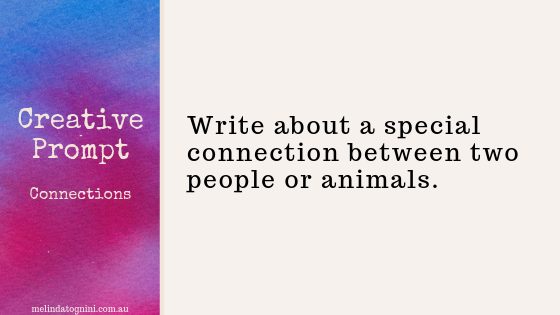 Are you someone who embraces it with big romantic gestures, or are you more like my husband who, soon after we met, declared publicly, ‘I don’t do Valentine’s Day.’ For some, it’s a difficult day, reminding them of what they’ve lost, or wish they had. 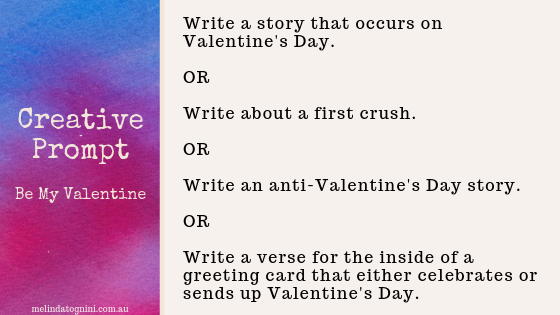 Or perhaps it’s even a reminder of first crushes and anonymous cards slipped into the school locker. My daughter and the many other HeartKids we’ve been privileged to meet, are among the most courageous people I know. 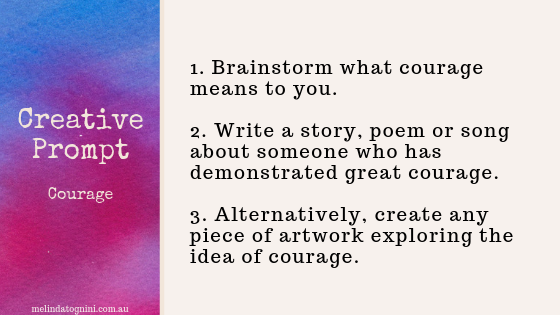 Since February is International CHD Awareness Month, I thought the theme of courage would a fitting creative prompt this month. I don’t think we need to delve far into our family’s past to find ancestors who demonstrated courage or loved fiercely. Perhaps it was leaving home and travelling across the world in search of a better life; rebelling against the constraints of gender, race, or class to achieve their dreams; or risking everything to be with the one they loved. 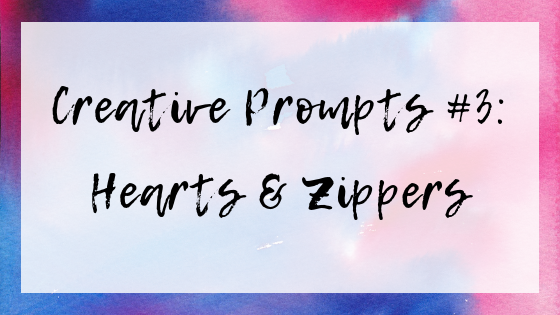 If you know why I’ve included ‘zippers’ in this list of prompts, then you’re probably a HeartKid, or someone who loves a HeartKid. For many HeartKid families, a ‘zipper’ is the scar that runs down the chest following heart surgery. For some, this is reopened multiple times for further surgery, thus being nicknamed a ‘zipper’. For all, it’s a reminder of what a HeartKid has been through. My father-in-law refers to my daughter’s scar as her ‘badge of courage’. Of course, a zipper (more commonly a ‘zip’ in Australia) can also mean the thing that keeps your suitcase, sleeping bag or trousers shut – and it has it’s own Zipper Day on 29 April. When my daughter was first diagnosed with complex heart defects during our 20 week ultrasound, we endured a great deal of waiting. Her quality of life was uncertain and we didn’t know what the future held. We waited for check-ups. We waited for surgery. Sometimes, after thinking the waiting was almost over, surgery would be postponed, due to illness, or lack of beds, or another child needing more urgent care. And the waiting would begin all over again. 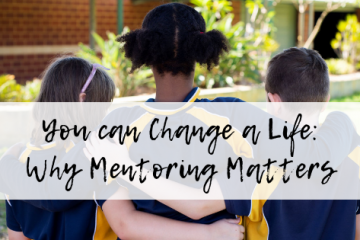 Something that’s helped our family immensely has been our connections with others who’ve travelled a similar road, primarily through the organisation, HeartKids. Not only have we been supported during the difficult times, but it’s also offered us hope, along with the knowledge that we’re not alone, that there are others who ‘get it’. More recently, she attended her first Teen Camp, where she had the opportunity to hang out with teenage HeartKids from across the country. She came home with many new friends, all of who ‘got it’. Who ‘gets’ you? With whom can you be yourself? Who offers you hope? 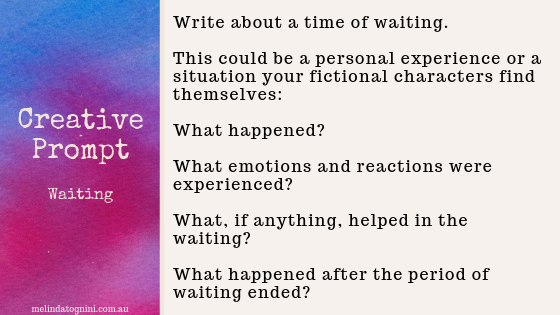 I hope that at least one prompt sparks an idea for you, whether it encourages you to reflect and journal about your own life, explore a new aspect of a character in your work-in-progress, or even to initiate a completely new story or creative project. 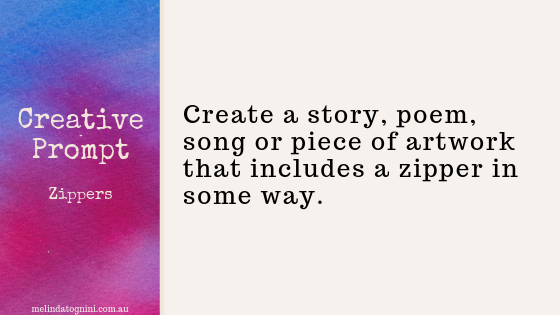 Whatever it is, I hope you’ll make time for your creativity this month. You deserve it, and so does your art. PS. 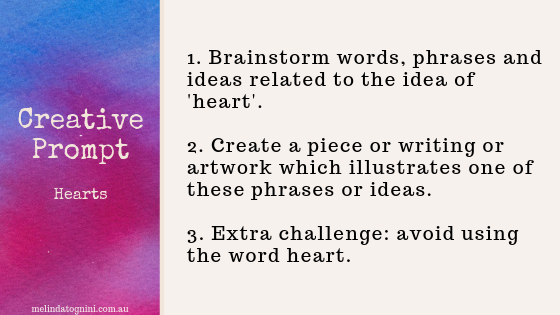 The artwork on these creative prompts was completed by an 11-year-old girl I met through 12 Buckets, an organisation offering one-to-one mentoring to students in Perth’s northern suburbs – something else that’s ‘close to my heart’.